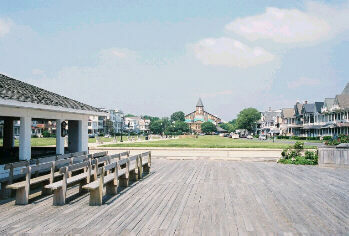 According to the Ocean Grove Historical Society, Ocean Grove was founded in 1869 as a Christian camp meeting community. 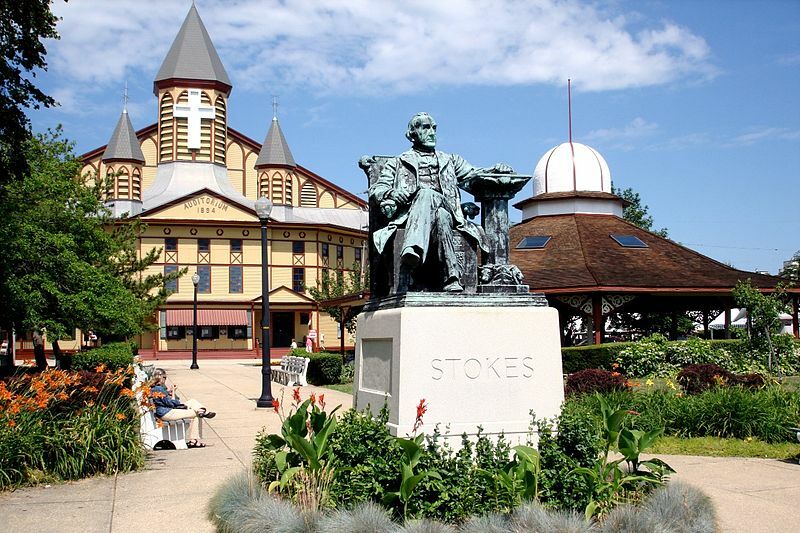 Over the years many famous people enjoyed summers in Ocean Grove, including President Ulysses S. Grant. 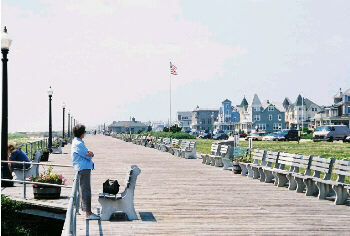 In 1975 the town received recognition as a State and National Historic District. The community retains it's Victorian look throughout, from stately hotels along the beachfront, to the camp meeting tents errected for the annual summer camp meetings. The Great Auditorium attracts visitors from all over to it's summer concerts.